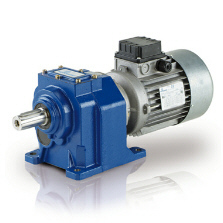 H-series gear units have been designed to be highly reliable even under heavy working conditions, and are particularly suited for applications involving heavy radial loads. The H-series includes a large number of extremely versatile models, in cast iron (sizes 030 to 140) or aluminium (sizes A30 to A60) casing. 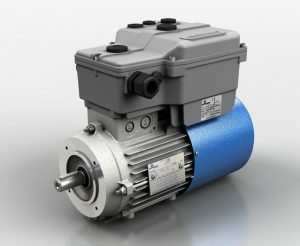 Available Motovario Gear Boxes and Complete Matched Set Gear Motors with VFD’s available for same day delivery .Sizes range from fractional H.P. to 100 H.P. VFD’s from 115V to 480V,With Nema 1 to 4X Enclosures.